Sting Catching A Plane At Perth Airport. Sting Catching A Plane At Perth Airport. Wallpaper and background images in the EMINEM club tagged: eminem 2011 los angeles sting catching plane perth airport arrives peace sign wave rapper. 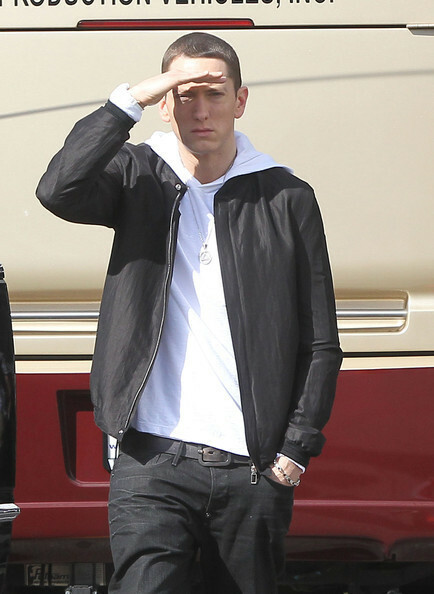 This EMINEM photo might contain کاروبار سوٹ, بزنس سوٹ, اچھے کپڑے پہنے شخص, سوٹ, پتلون سوٹ, pantsuit, اچھی طرح کپڑے پہنے ہوئے شخص, and پنٹساٹ.